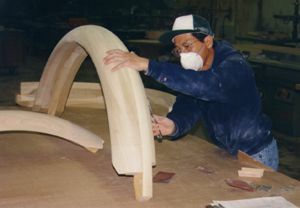 With our state-of-the-art equipment, Bossen Architectural Millwork, Inc. will manufacture your components with the utmost precision. You can be assured that multiple sets will be accurately duplicated. 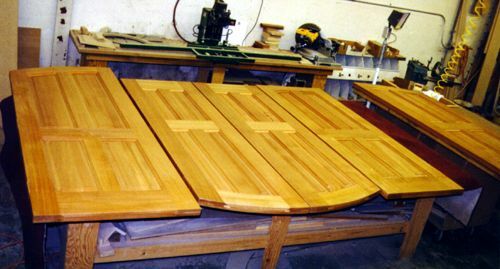 We can provide engineering assistance on a wide variety of radius woodwork projects.